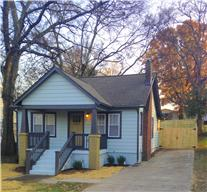 Renovated cottage with NEW Roof, Windows, Appliances, Water Heater, HVAC. 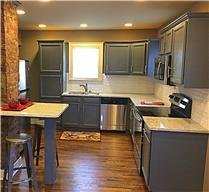 New granite kitchen, tile splash. New baths with tile surrounds/flooring. 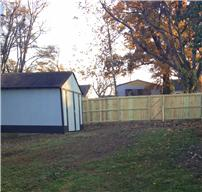 Blinds, deck, storage building, privacy fence. Move on in! HWA home warranty included.